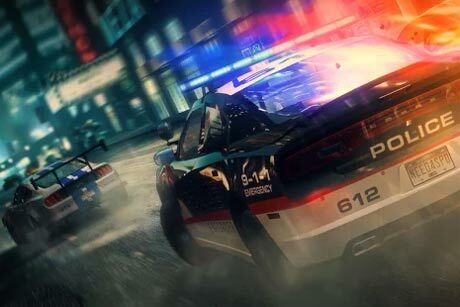 Need for Speed No Limits is a racing game for android. 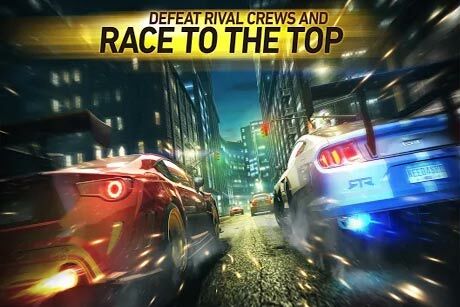 If the CPU of your device is Tegra or PowerVR, download the game from google play. Bro I downloaded modded apk and obb file, when I run this game it is showing my old game progress like old money old gold.. .
Is there a copy of the game (UNLOCKED ALL CARS) please. *Aderno , Tegra, Mali, Power VR. What should I do? ! 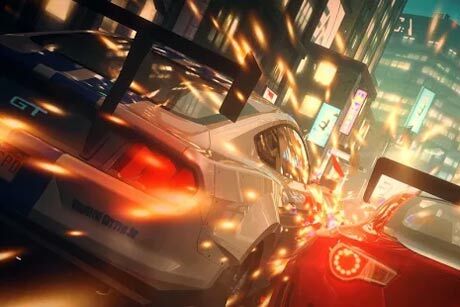 this game for online or offline ? Hi revdl my device is DROID RAZR MAXX HD what is my GPU plz tell me . Will it require internet connection to work every time i open game or just once??? I copied mod files and I run the game but I not had a lot of cash and gold. Why ?? REVDL can you give me a download link? Someone above (ikmal) asked “my gpu is mali, but can i use all gpu version. ?” And your answer was “No”. So what the “All Gpu” link for? What is the GPU of samsung galaxy tab 3? my gpu is mali, but can i use all gpu version.? Why This game fc in my phone.? why are there so many types of data and apk files – mali,tegra,vrpower,adreno? I have to choose one among them to download !! i cannot download all of them and try install each of them. all them are different sizes how do i choose one?